E-Commerce Paris gathers around 550 exhibitors, 350 free conferences and 20 formations: from the latest innovations for online shops to the best techniques of e-marketing, and also the deliveries to the clients, the trade show E-Commerce Paris is a unique opportunity to discover those tools that allow to position our business in the net in an efficient way. E-Commerce Paris is an exhibition dedicated to the newest products and ideas in any of the four sectors: technology, digital marketing, logistics and customer experience. This event has become the largest international cross-channel event to take place in Europe, and mixes conferences with exhibitions and innovation awards. 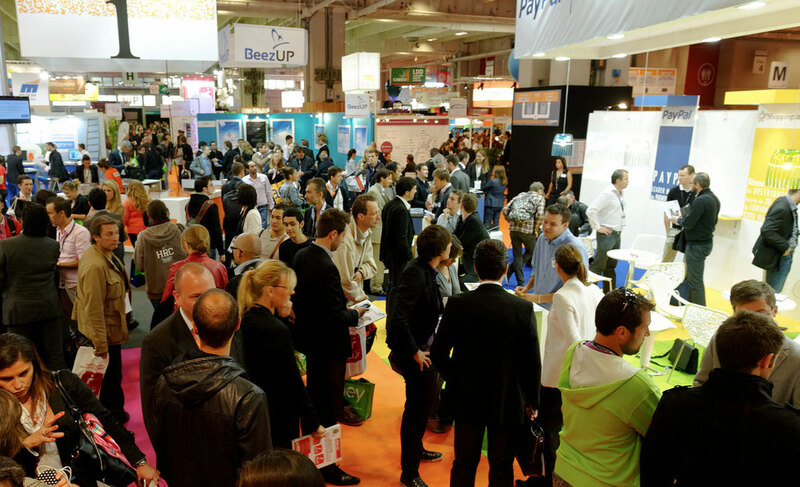 With over 500 participating companies in attendance, E-Commerce Paris has become a must-see event for industry professionals and curious minds alike. With over 300 speakers, 500 participating companies, and 11 Innovation Awards, those in attendance are guaranteed an experience to remember. This exhibition also offers a number of networking opportunities, such as the Business Center meeting lounges, the Honour Guest Lounge, and a Recruitment Area for discovering new talent. If you are interested in the e-commerce sector, whether it’s through digital marketing or retail sales, E-Commerce Paris is an event you won’t want to miss. With just a quick call or message to nEventum, we can help you realize your goals and make them happen. We are more than happy to provide a free consultation, answer questions and make you your very own profile in our nEventum online community. With such a major event right around the corner, we would love to help you secure your place at E-Commerce Paris.